In the near future we expect home battery power to enhance and some displace standby generators. 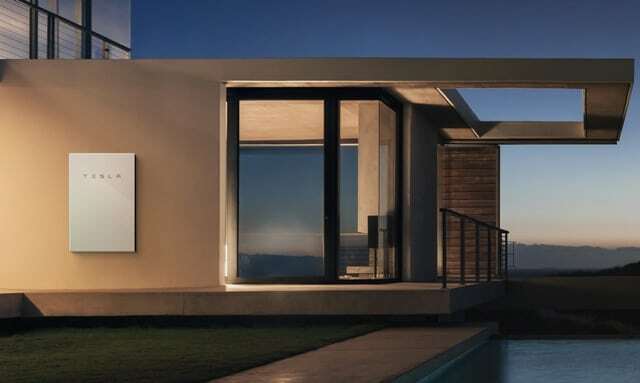 For now, we can only dream that companies like Tesla will start delivering on their powerwall products. The problem is that the Powerwall is too expensive for most and surely does not justify the cost once you consider you need 3 to 4 powerwalls to support the whole home. But with a solar program the powerwall makes a great start to a back up plan. The Mobile Grid is working with several manufacturers that will begin delivering on battery capacity that provide a few days of power loss. Through our national network of Generator Dealers and Installers we’ve begun to start offering Electric Vehicle power installation services. Many homes already have hybrid cars and the number is growing. 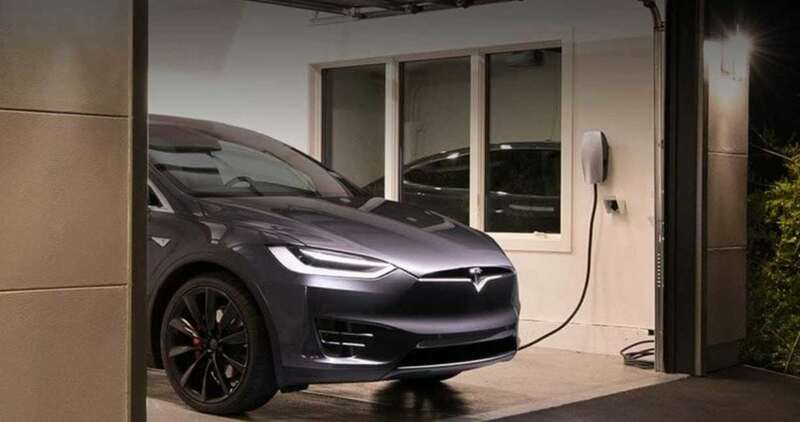 Purchasing and installing a EV charger is important for homeowners. This upgrade can add some value to your home and make more attractive to more buyers. At the same electric vehicle chargers can power all EV cars including Tesla.